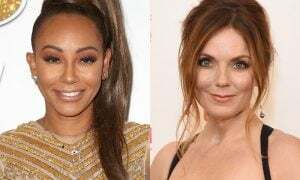 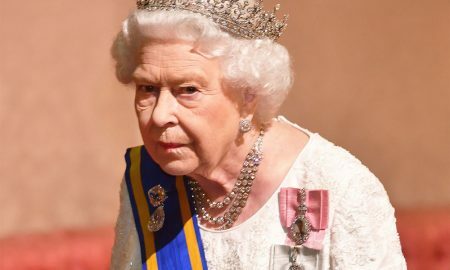 The Royal Family is done putting up with “abusive, hateful, inflammatory” comments on its social media accounts. 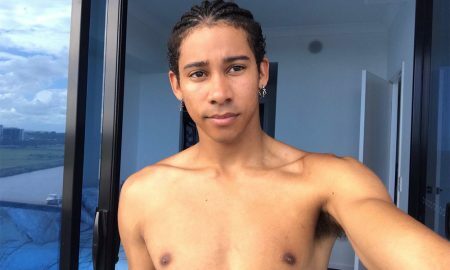 Aussie actor, singer, and dancer Keiynan Lonsdale put all of his talents into one video, and his fans are shook. Peruvian chef Franco Noriega turns up the heat on Instagram! 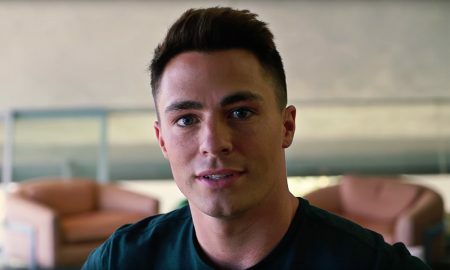 Colton Haynes shares photo of his late father on Instagram. 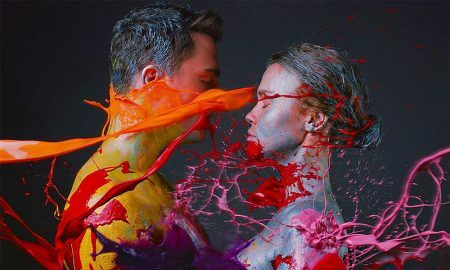 Colton Haynes took it all off for a body-paint photoshoot. Max Emerson and his boyfriend Andrés Camilo are on a tour of Southeastern Asia, and they popped up in Tokyo. These days, finding photos of Zac Efron shirtless and/or in precarious situations is easy.